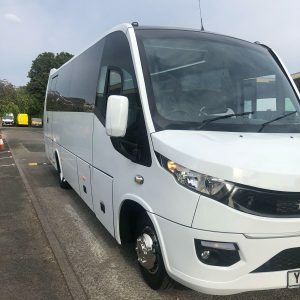 ActuaTransport offer Coach hire from 17-54 passengers. All our coaches and modern and maintained regularly for the best customer satisfaction. 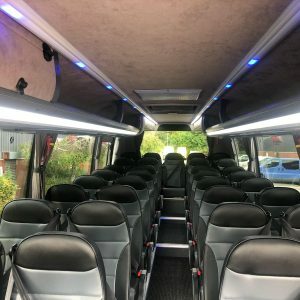 We provide all types of coach hire in Birmingham. We are very accommodating and can cater for all size groups. 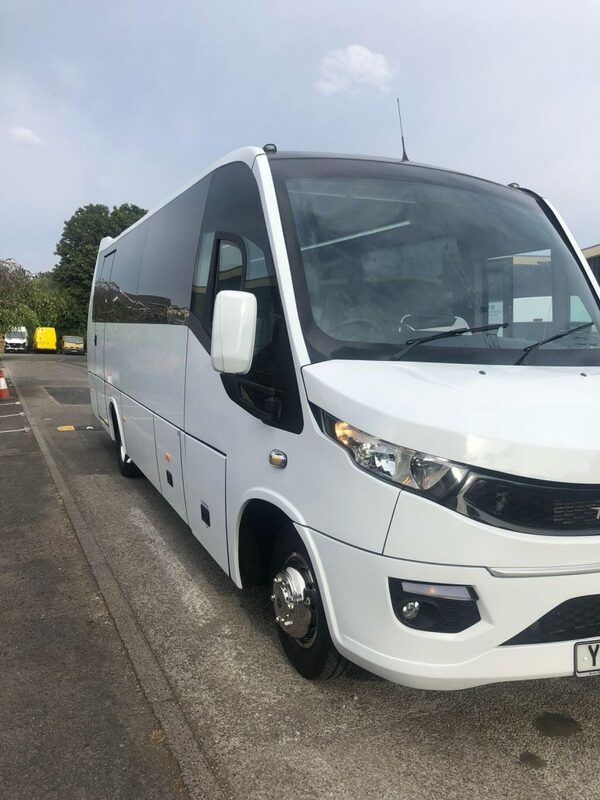 We offer standard coach hire in Birmingham and also executive. We provide transport for Festivals, race meetings, days out, corporate transport and much more. We strive to offer the best service for the greatest value. If you are unsure about what we can offer, please do call up (or email at info@actuatransport.co.uk) and we can discuss and provide a service that is right for you. We work alongside many international travel agencies and are vastly experienced in long transport and tour work. 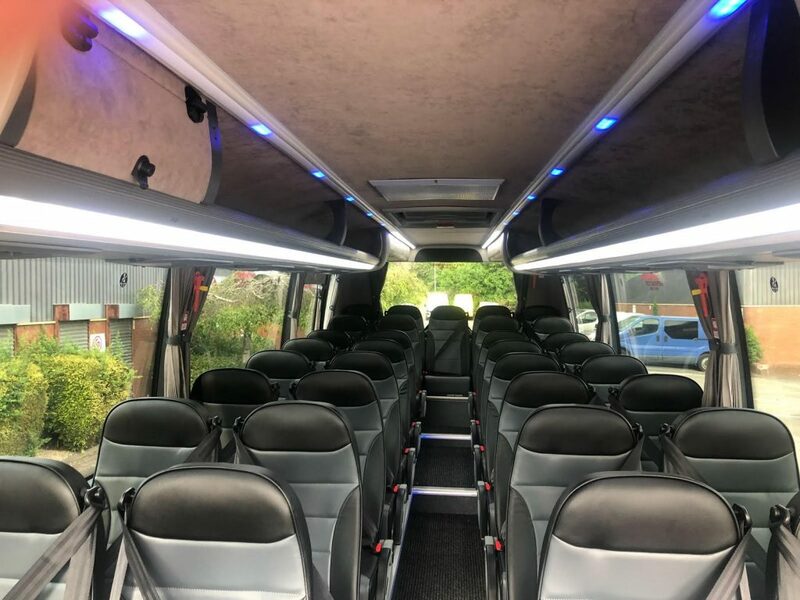 Our executive coach hire in Birmingham is ideal for corporate and business hire. We can transport staff or customers to and from their destination in style. 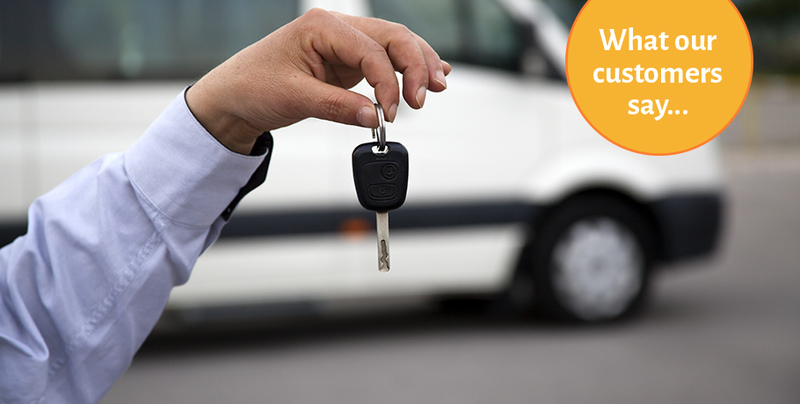 If you are looking to impress customers then ActuaTransport has the perfect fleet of vehicles for you. Please feel free to inquire today about our services. We are able to offer a wide range of services that can cater for all clients. We offer a great service at a very affordable cost. Fill in a form on the website or call us on 0800 0355 342 and see what we have to offer for you.